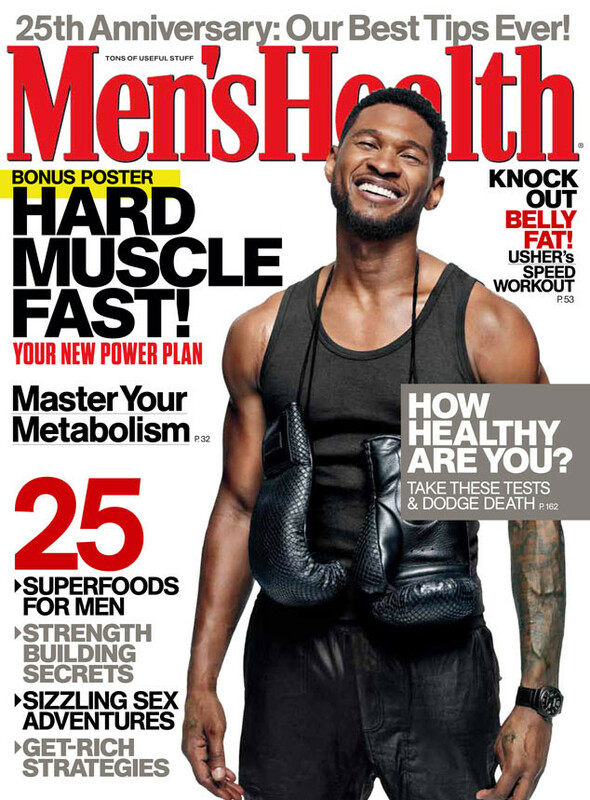 The talented and now muscular singer Usher is on the cover of Men’s Health Mag. Usher is getting fit for his upcoming film Hands of Stone where he portrays boxer Sugar Ray Leonard. Since taking on the role, Usher has been shedding weight to get from 180 pounds down to Leonard’s 146 pounds. His second day of training he even rode his bike to and from the gym, which is 10 miles from his home in Atlanta. Talk about serious dedication! Can’t wait to see that great bod on the silver screen. Great job on the determination for the role, Usher! It looks like we will be seeing more of Floyd “Money” Mayweather Jr. in the rings. According to ESPN, the undefeated welterweight fighter admitted that he may not be done with boxing until the completion of his 30 month deal with Showtime that he signed earlier this year. The Welterweight title holder had signed a deal worth an estimated $200 plus million, and said once the contract was up, which was after his fight with Robert Guerrero on May 4th, he would walk away from boxing. But obviously Mayweather has had a change of heart. Perhaps he still has his heart set on fighting. And with that decision, we can see why Mayweather is the Welterweight champ! Former professional boxer Laila Ali displays her toned physique in her first ever bikini photo shoot for People Magazine. The 35-year-old mother of two tells People how she wasn’t too concerned about getting her body back after giving birth to her second child. Aside from working out, Ali watches what she eats by sticking mainly to proteins and vegetables. 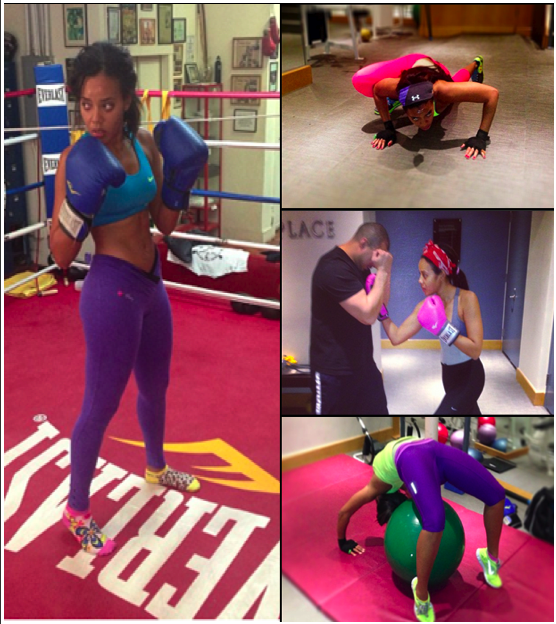 We have to admit that Ali’s diet and work out regimen works in making her one hot mama! Cinco De Mayo kicked off this weekend with an exciting fight in Las Vegas, with the undisputed champ Floyd “Money” Mayweather back in the ring. 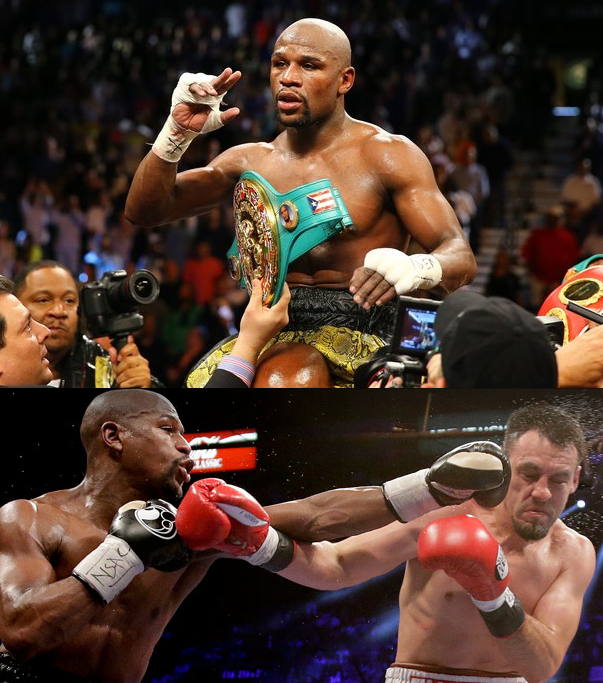 The undefeated champ kept his title after beating fighter Robert Guerrero. Making it to 12 rounds with barely getting hit, Mayweather stayed quick on his feet and landed more than 60 percent of his power punches. Getting older as a boxer, Floyd makes it a point to work hard, and treat his body right, by having an intense training schedule as well as not drinking alcohol. And with no signs of aging, or slowing down in the ring, he is definitely still giving his audience a great performance. 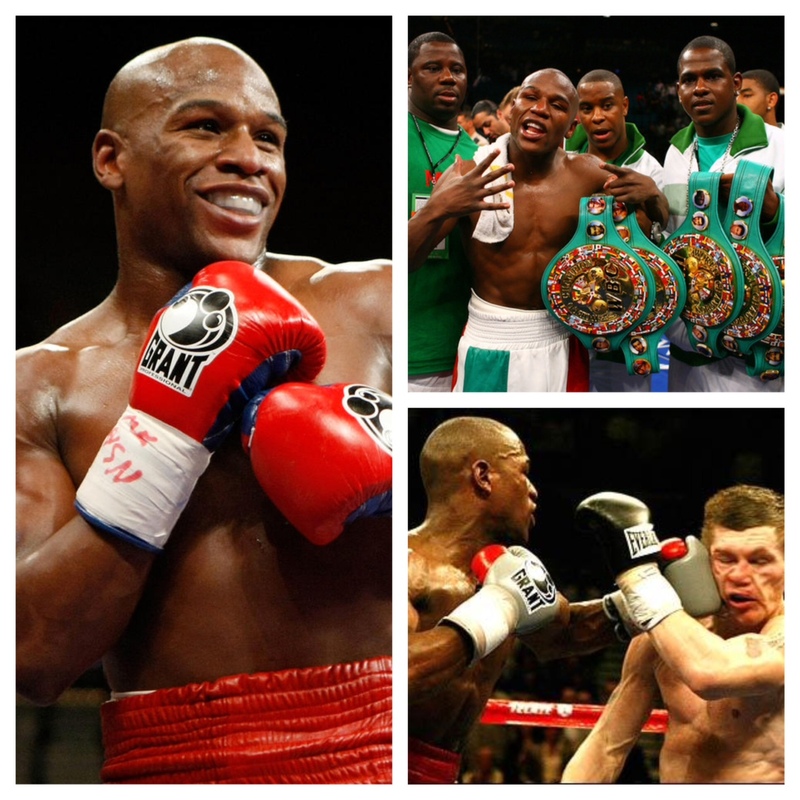 Check out two workouts that Floyd incorporates into his everyday training routine that helped him beat out Guerrero. Laila Ali made a guest appearance on NBC’s The Biggest Loser to help train Dolvett’s team for their last chance workout. She showed the red team how to box like a Champion. Starting off with teaching the contestants proper footwork and punching techniques, she then had them put on the gloves and hit the bags. 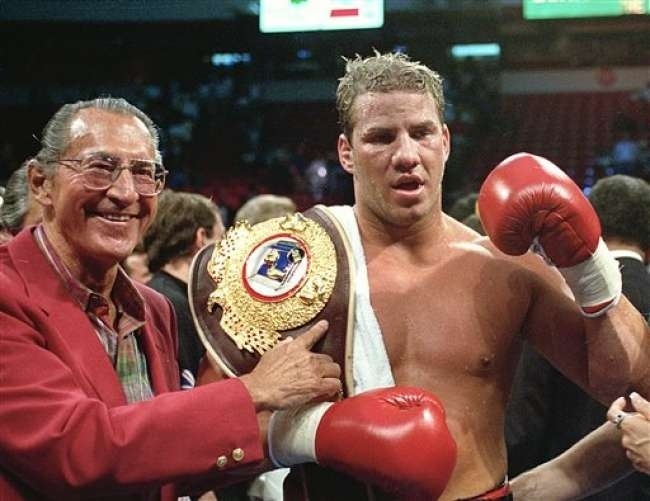 Boxing is known to be a great workout. 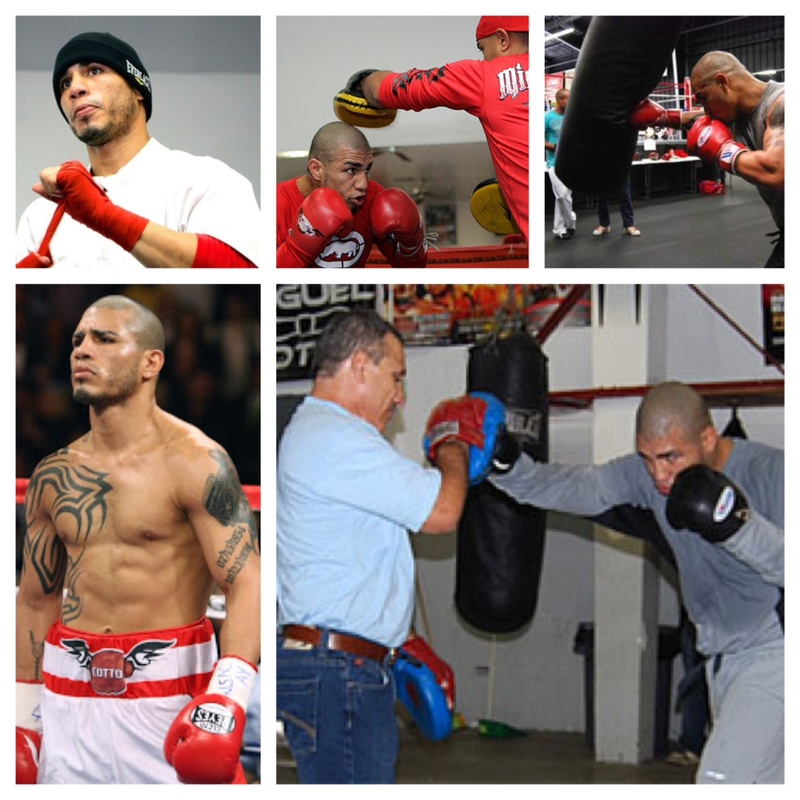 You can burn anywhere from 600-1000 calories during a 1 hour session depending on the different activities you do whether your sparring, hitting the bags, or punching the mitts. Click here to see what other moves Laila Ali taught the red team to help them lose weight.